Impossible things are happening every day and today we are thrilled to announce that we are giving our amazing fans the chance to win two (2) tickets to the R&H production of their choice! 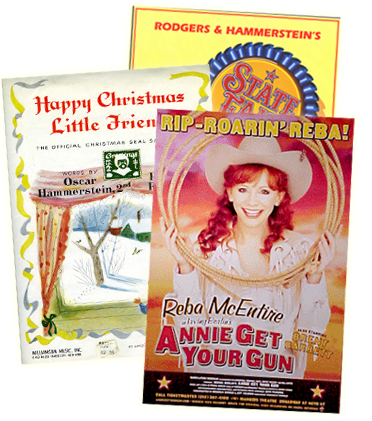 Visit www.rnh.com/fan to enter the Rodgers & Hammerstein Fan Sweepstakes today! 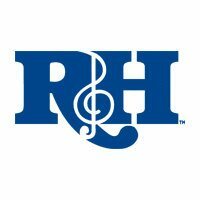 1 Grand Prize Winner Will Receive: Two (2) tickets to the R&H production of their choice (The Sound of Music National Tour, Rodgers & Hammerstein’s Cinderella National Tour or The King and I on Broadway) and one (1) copy of 'The Rodgers & Hammerstein Collection' on Blu-ray™/DVD. 5 Runner-Up Winners Will Receive: One (1) copy of 'The Rodgers & Hammerstein Collection' on Blu-ray™/DVD. The eight (8) disc collection features the film versions of: State Fair, Oklahoma!, Carousel, The King and I, South Pacific and The Sound of Music.